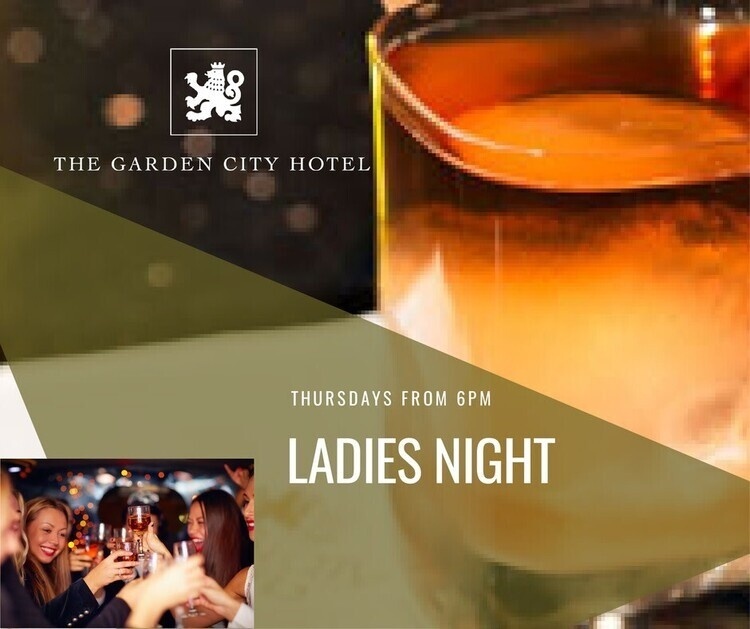 Thursday Night: Ladies Night! Our "Social Hour" drink specials run all night featuring $9 wines, $5 Domestic Beers and $10 spirits. 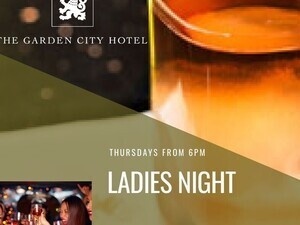 Groups of Four or more will recieve a complimentary platter of Chef's Bites ( Appetizers) with Cocktail Purchase.